"Careful scrutiny of the Tesla Model 3 prototypes reveals some interesting features and details that are not shown on the March 31st reveal." 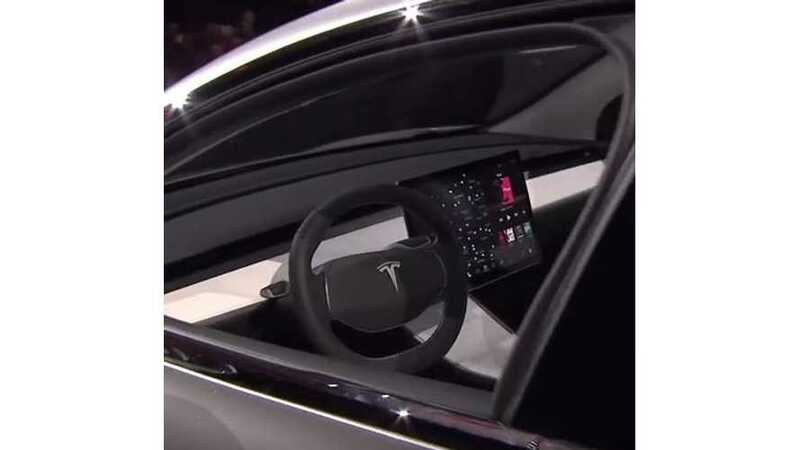 Trevor Page is the man behind this in-depth, informative Tesla Model 3 video. Page does an exceptional job by focusing on all the small details of the 3. If there's only one Model 3 video you get the opportunity to watch, then this should be the one!